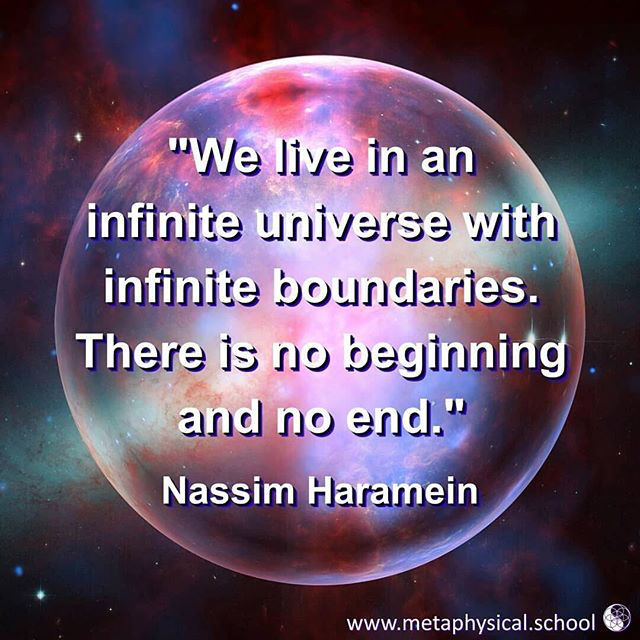 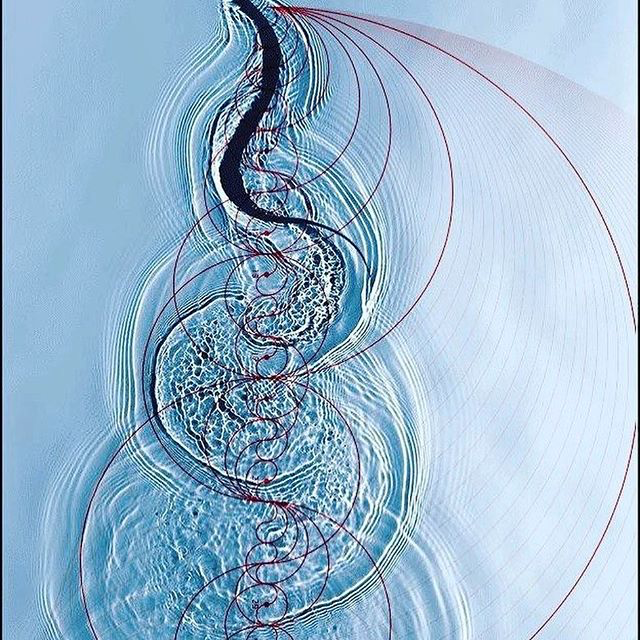 These clips were taken from the February Live with Nassim session with participating Resonance Science Academy delegates. 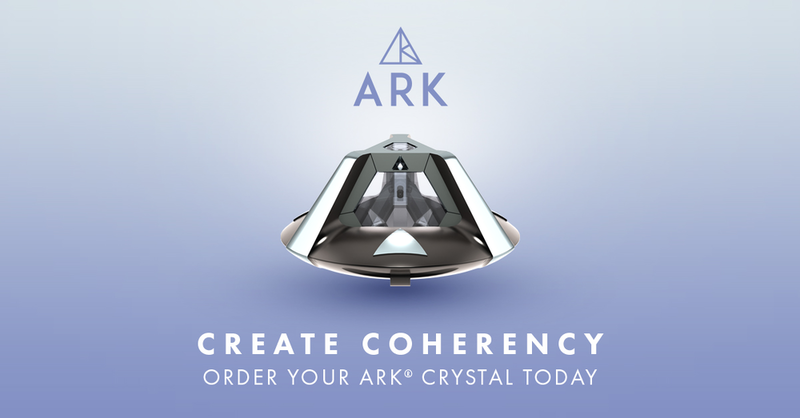 In these clips Nassim Haramein is asked questions about the ARK Crystals by delegates. 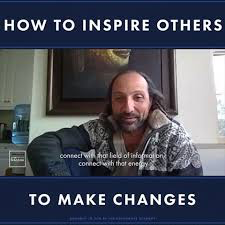 Nassim Haramein talks about how Ark Crystals tune to the individual wearer and create a non local network across the globe. 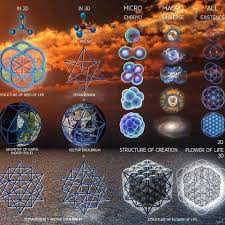 He also talks about the level of precision involved in creating the ARK Crystals. 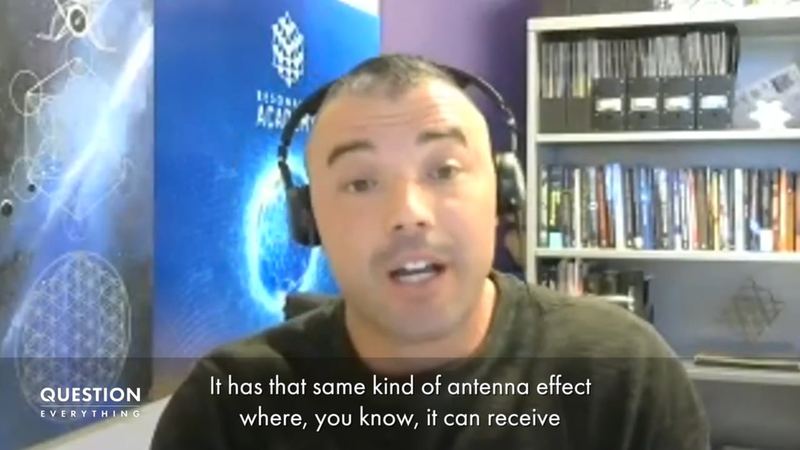 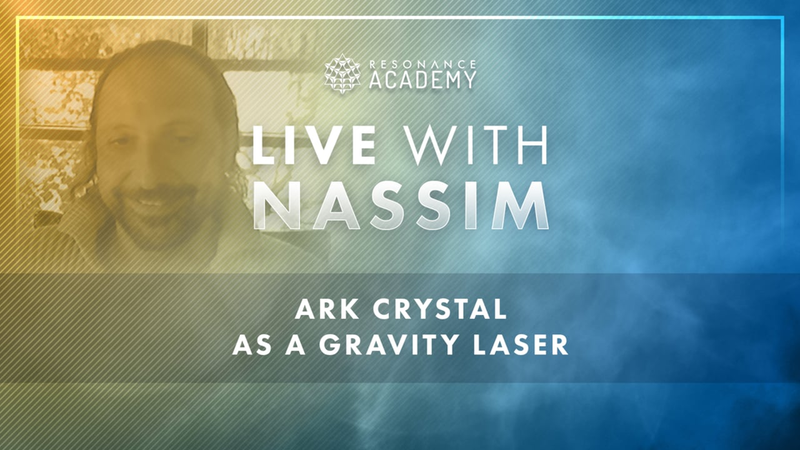 Nassim Haramein talks about how ARK crystal's impact your bio-energy field during a Live with Nassim Session with Resonance Science Academy delegates.